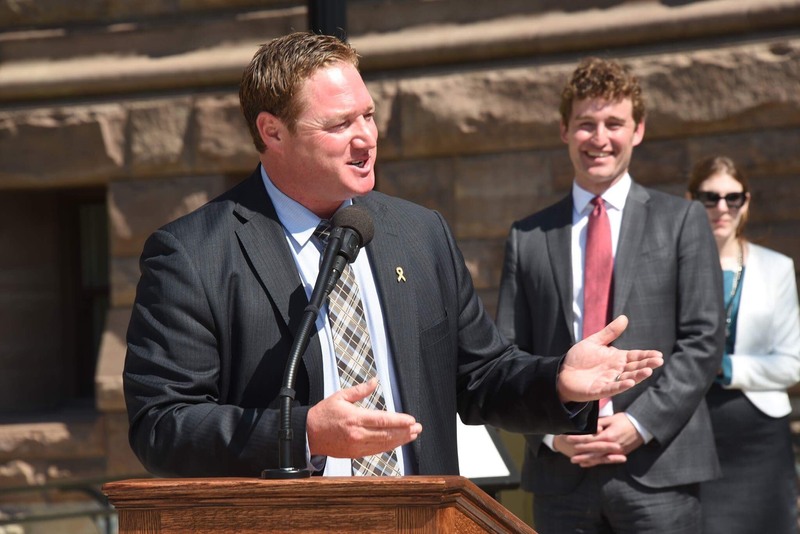 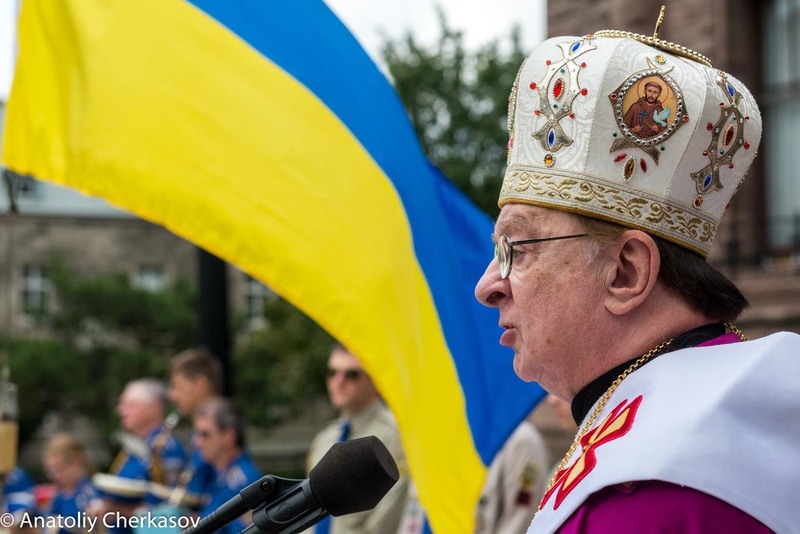 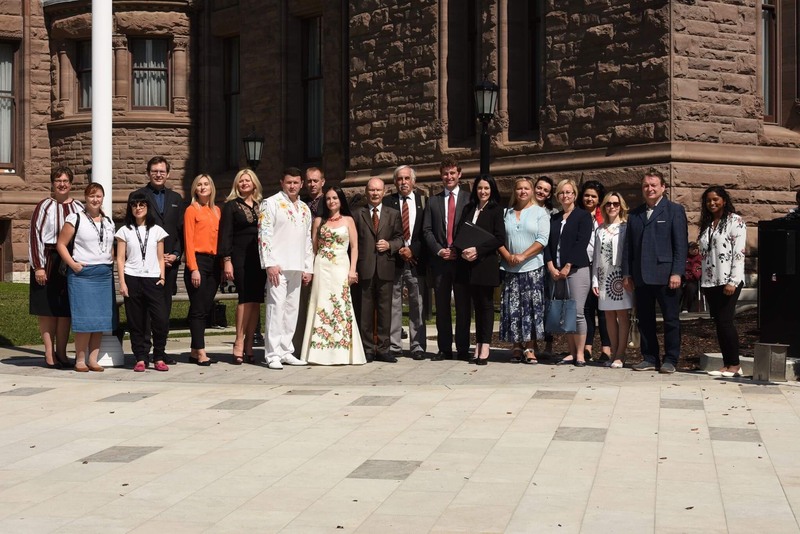 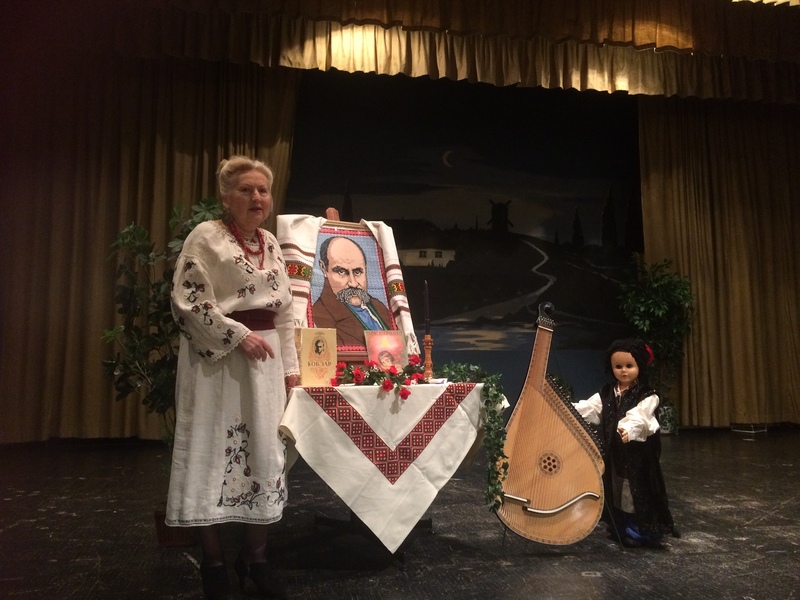 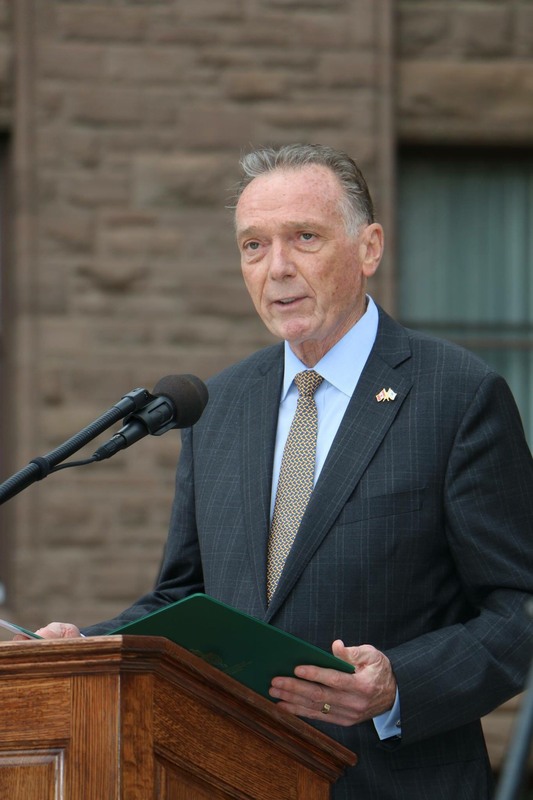 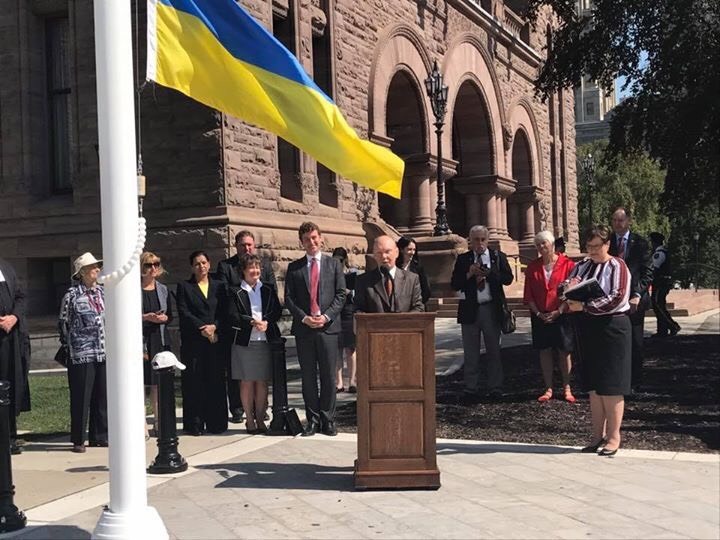 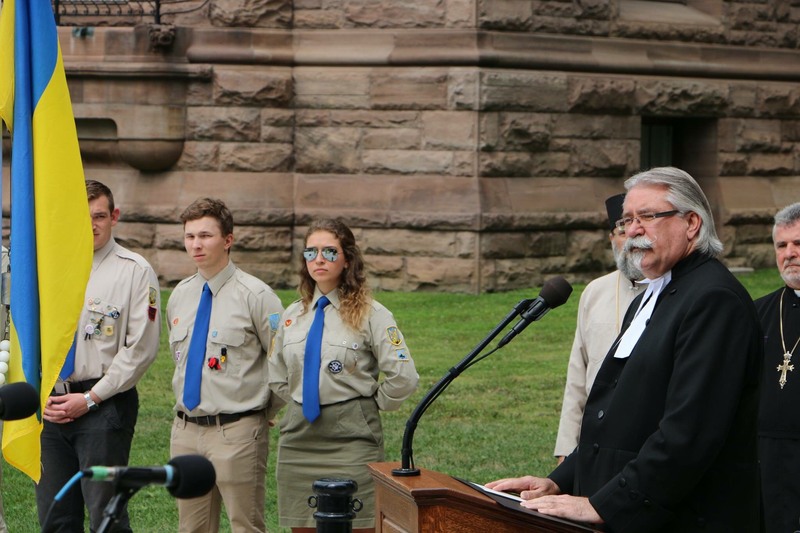 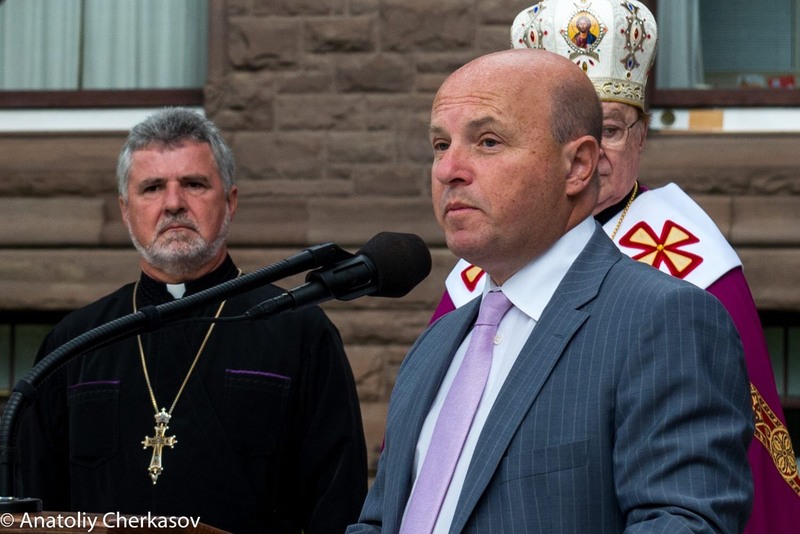 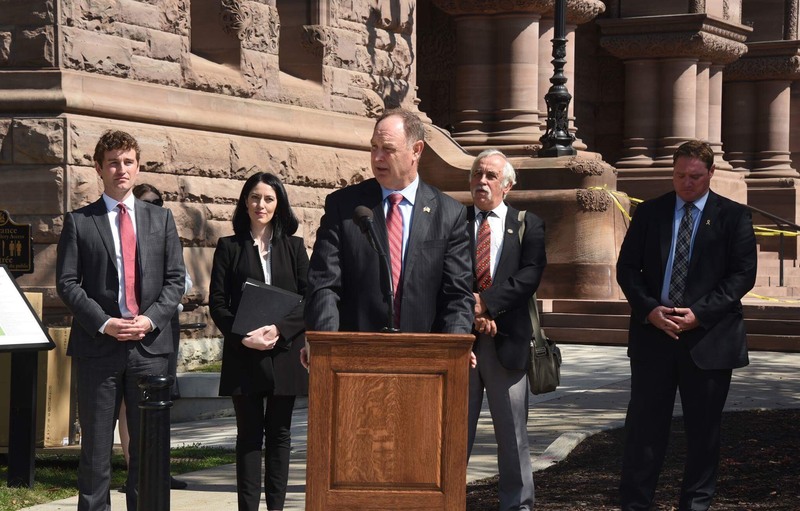 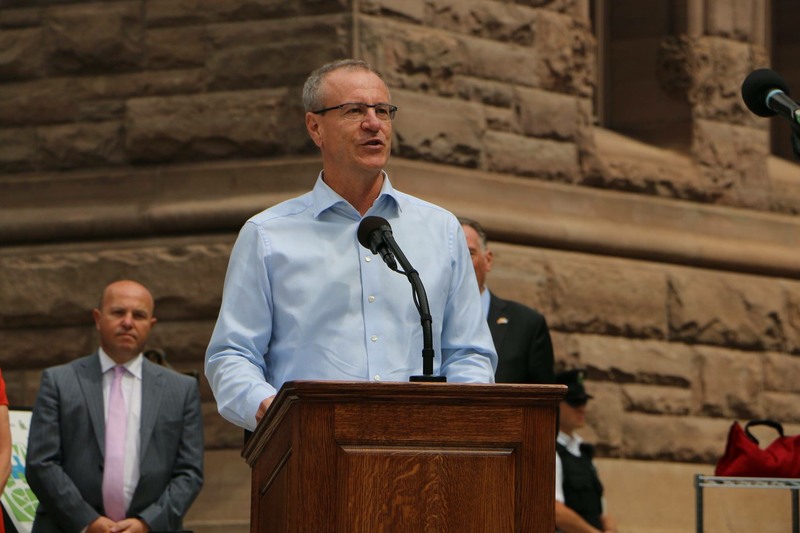 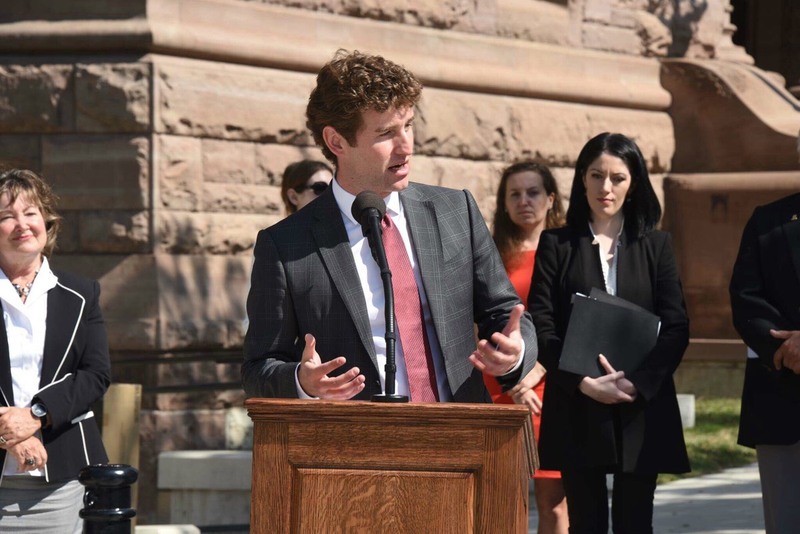 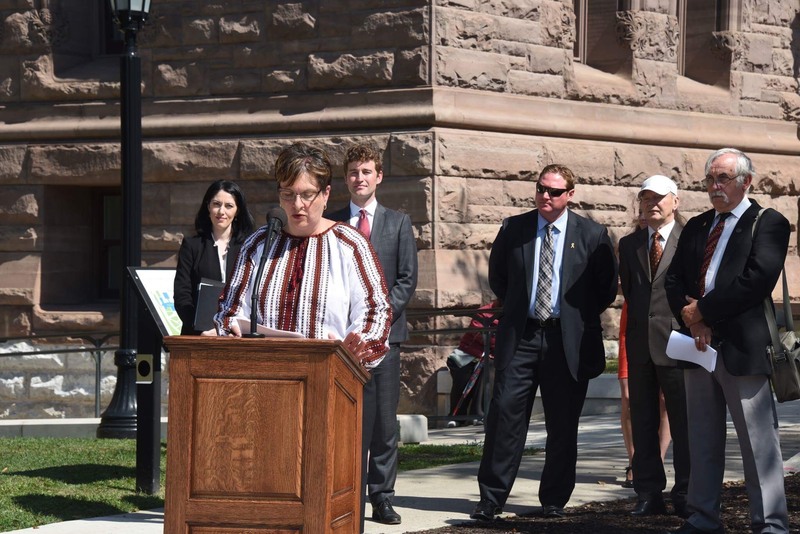 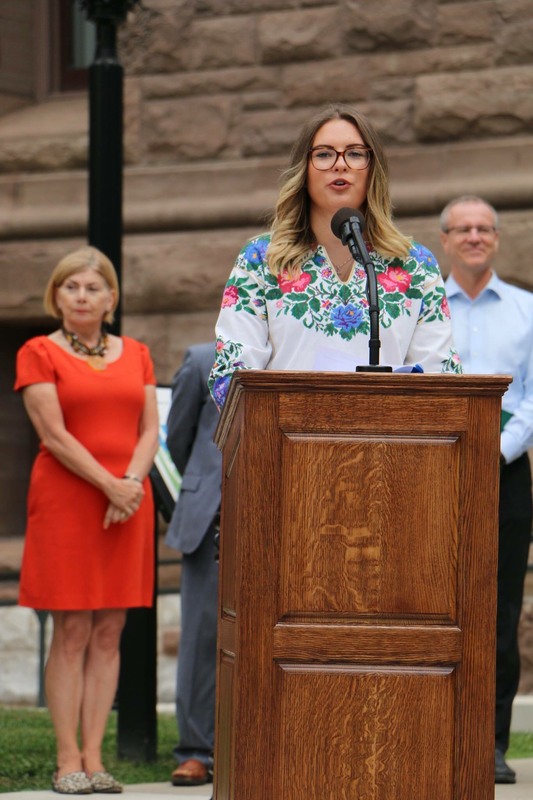 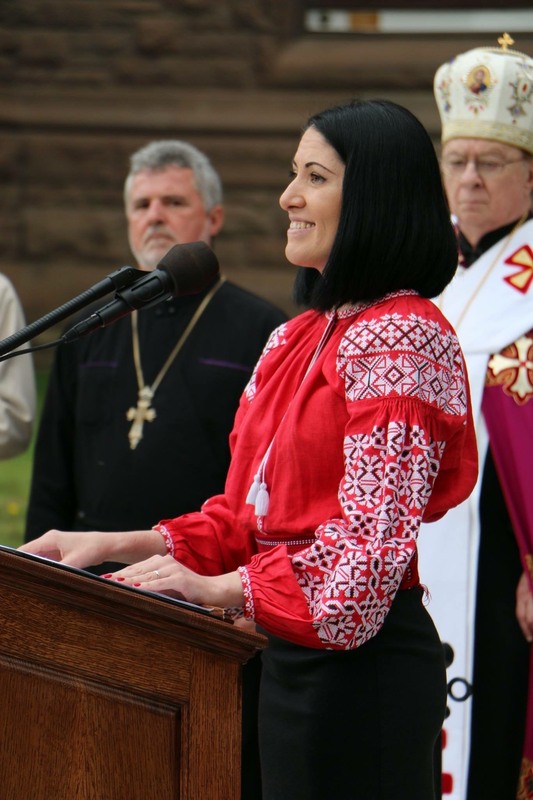 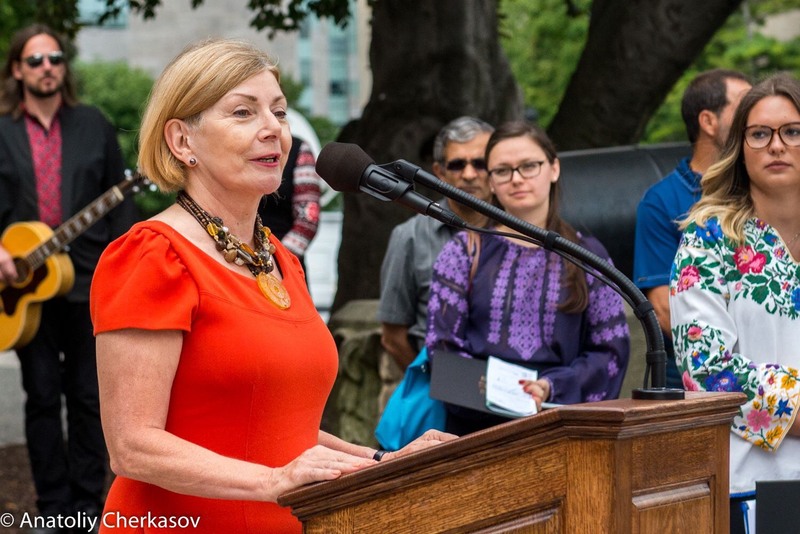 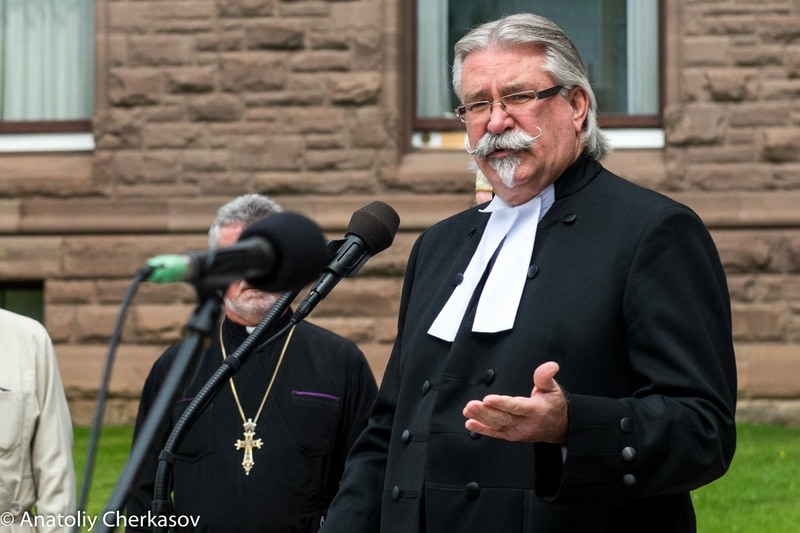 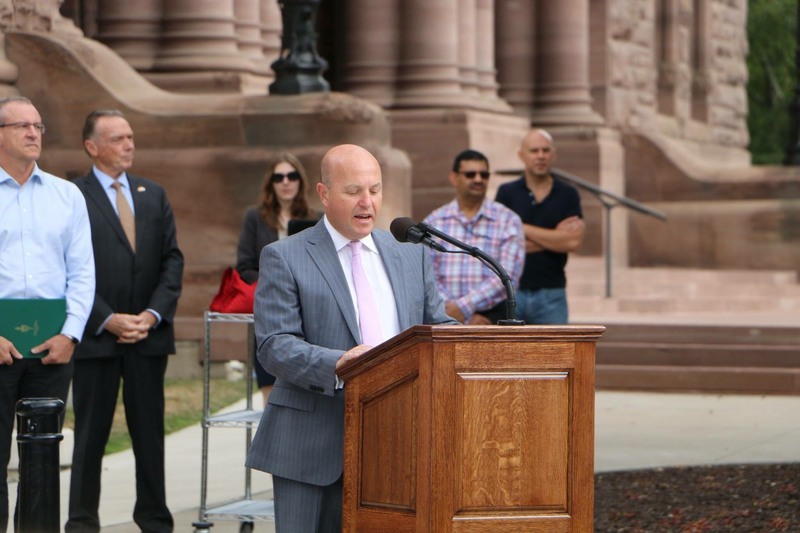 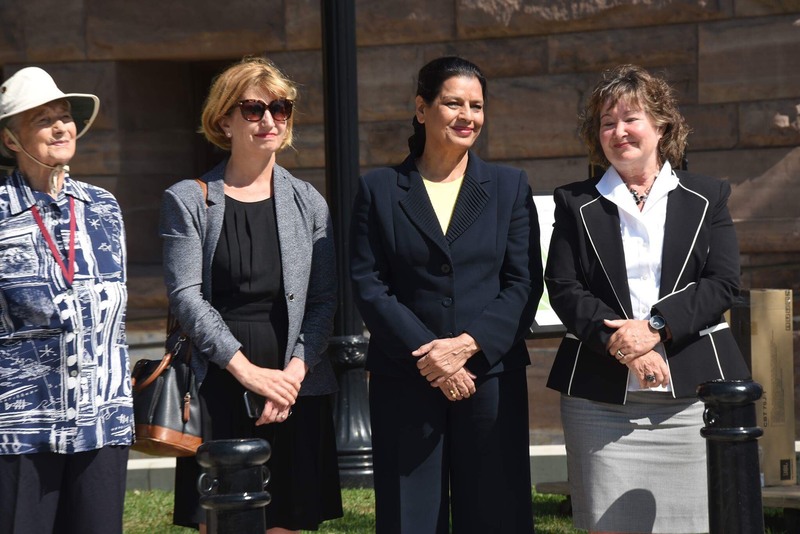 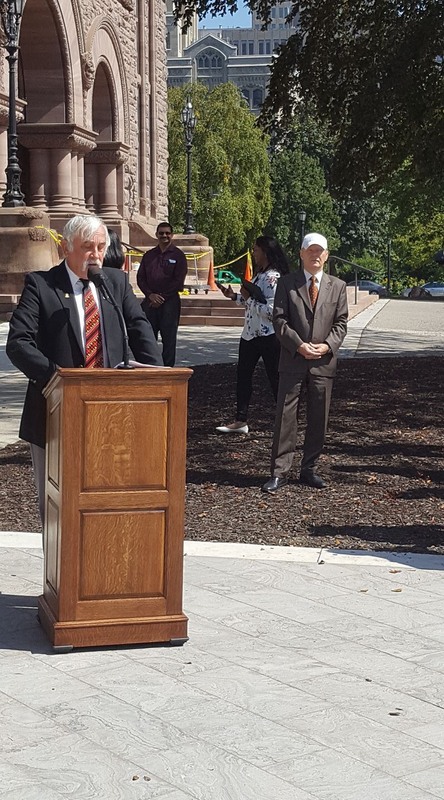 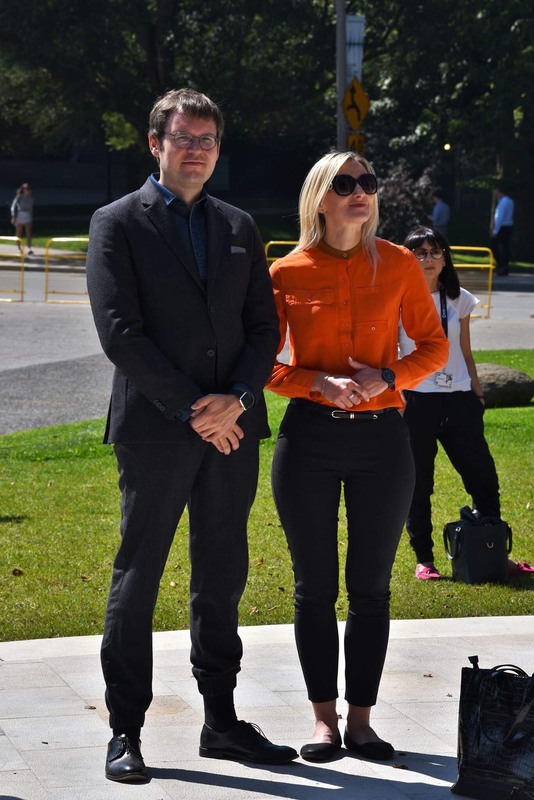 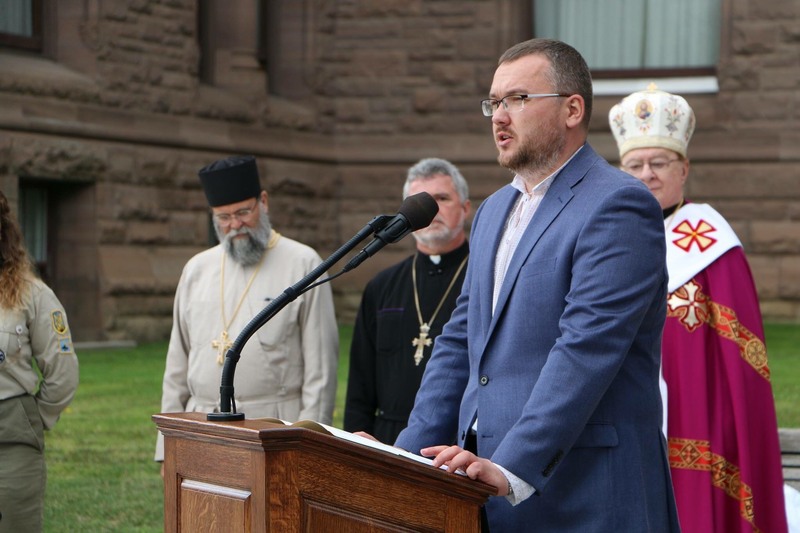 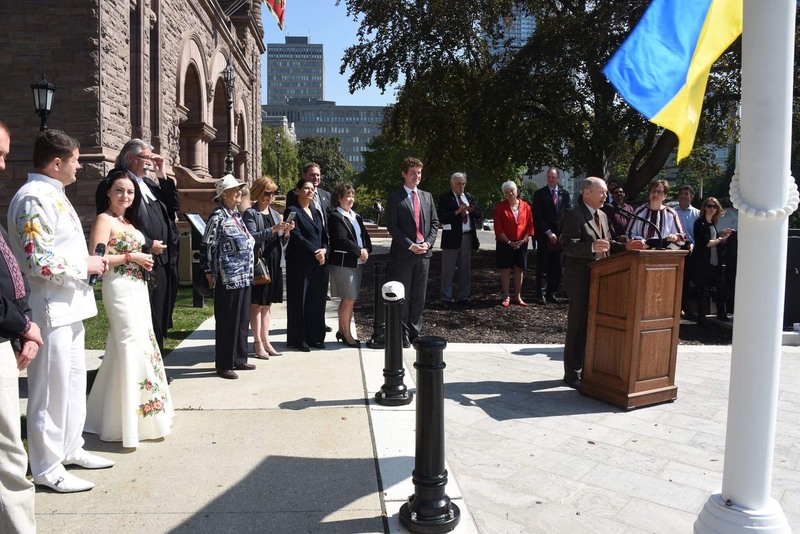 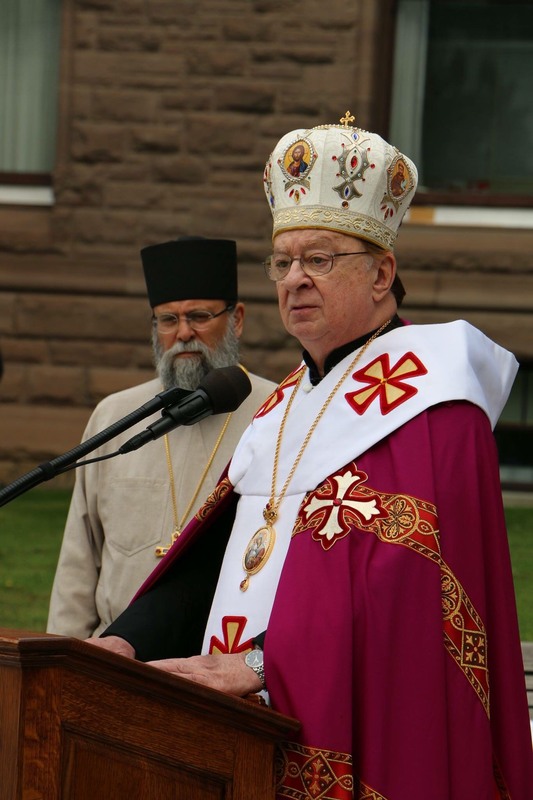 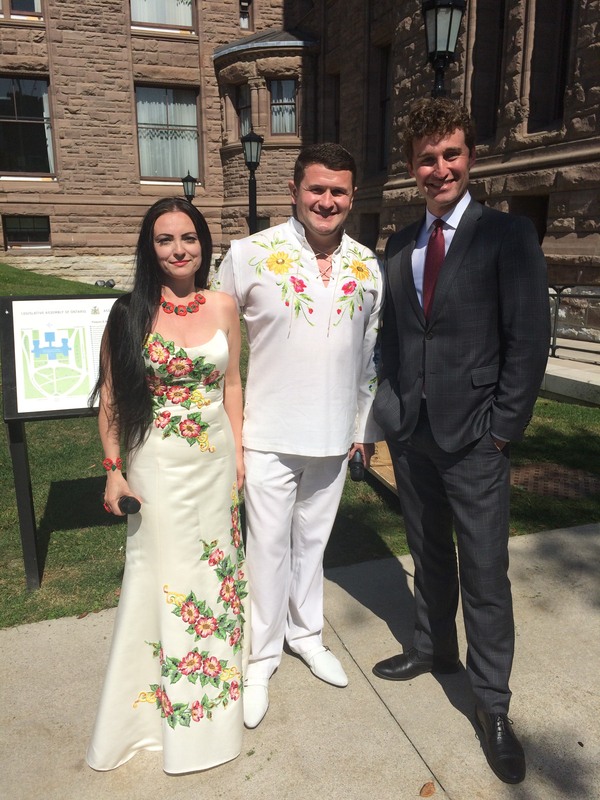 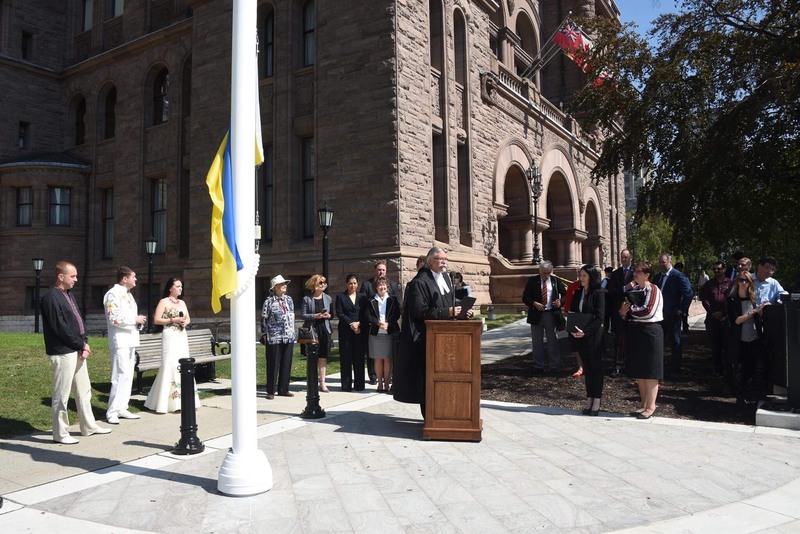 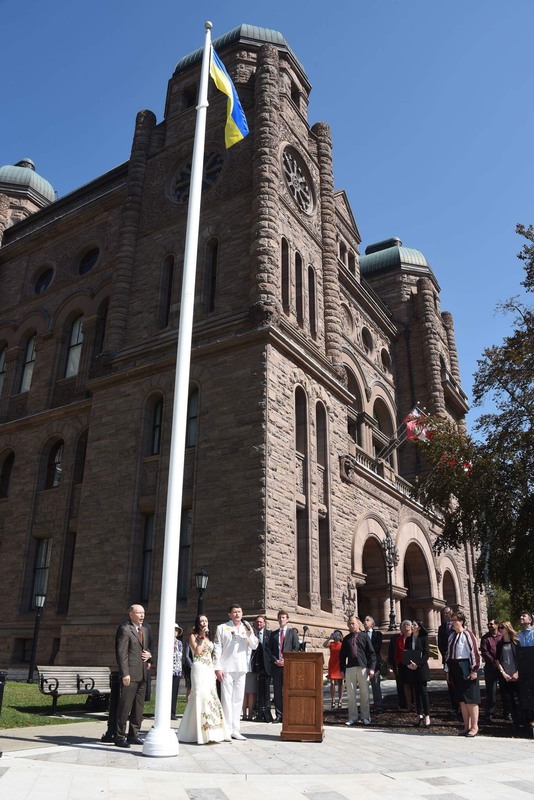 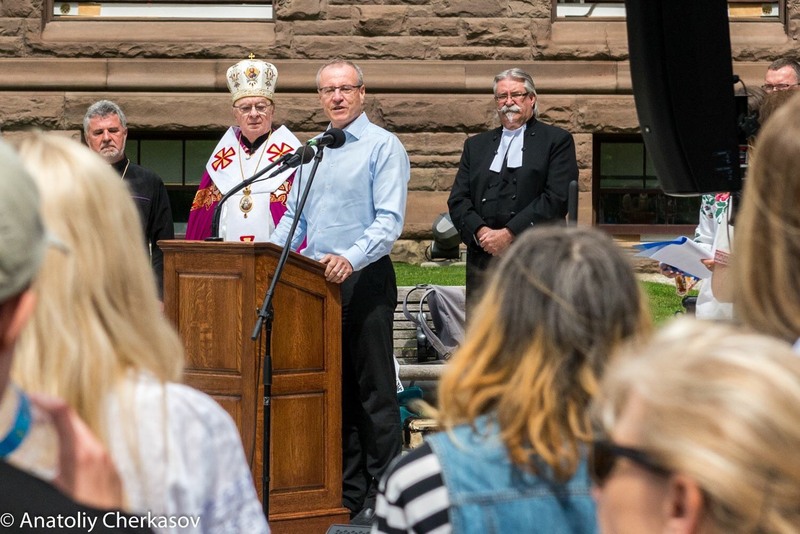 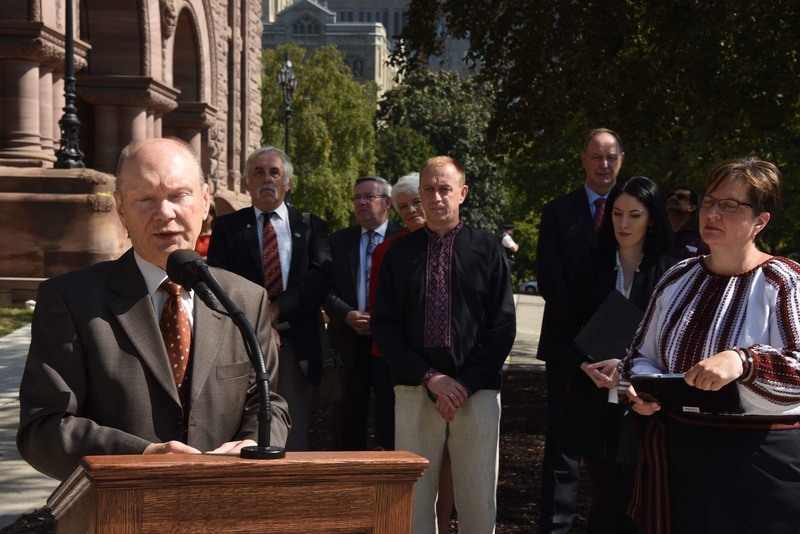 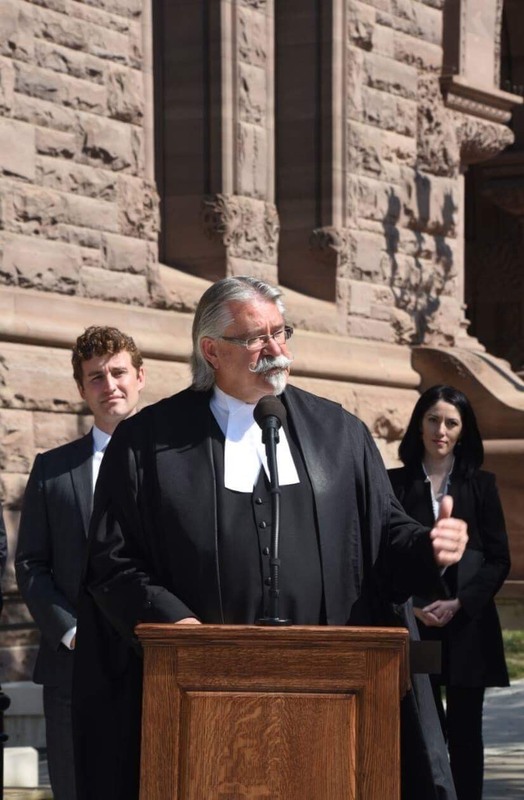 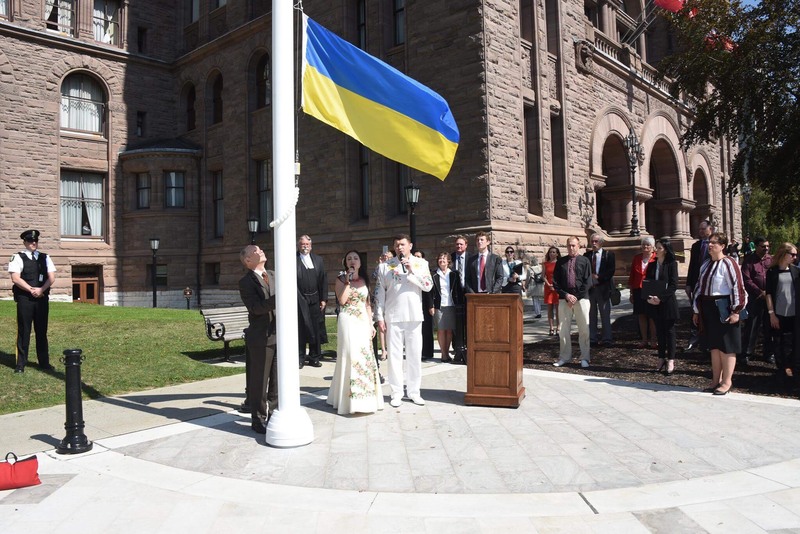 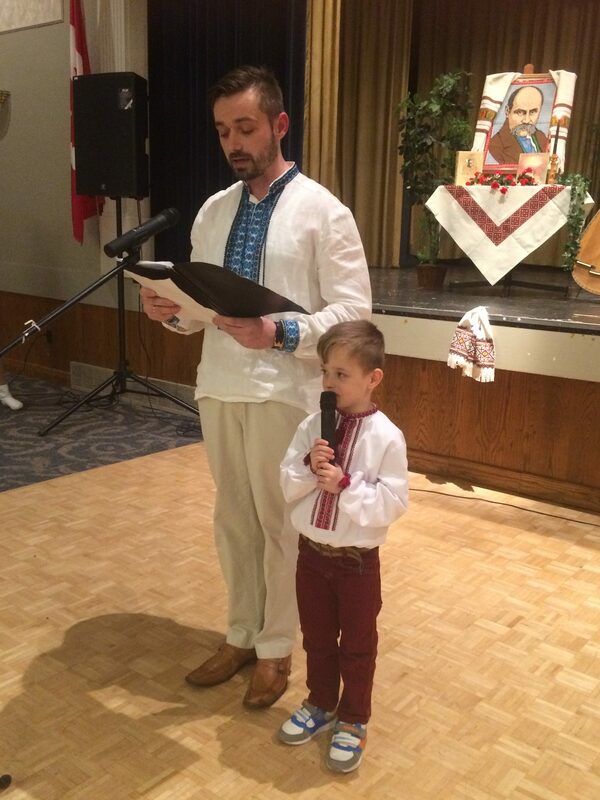 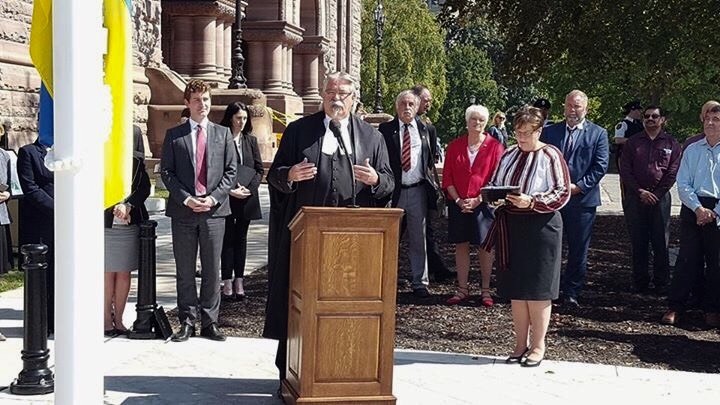 The Ukrainian Canadian Congress – Ontario Provincial Council (UCC-OPC) brings together under one umbrella over 80 Ukrainian Canadian organizations through the local UCC branches in Bradford, Hamilton, London, Niagara, Oshawa, Ottawa, Toronto and Windsor. 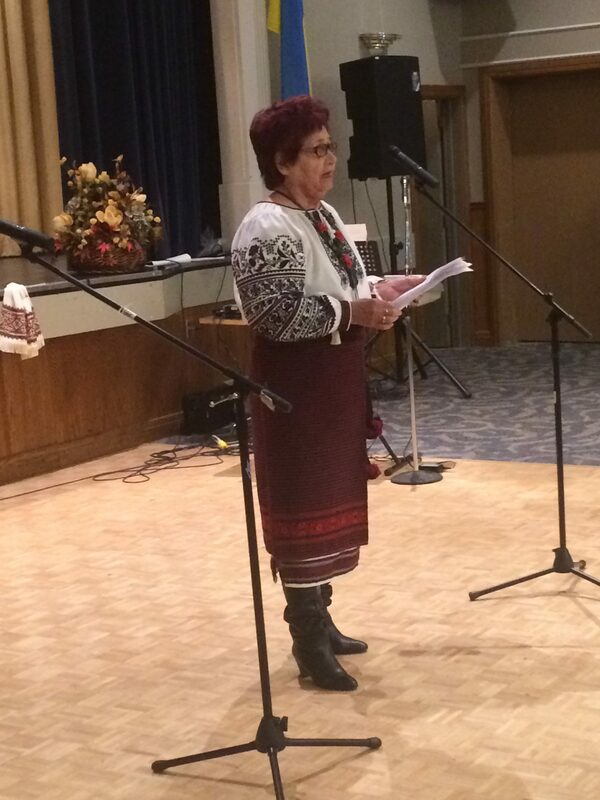 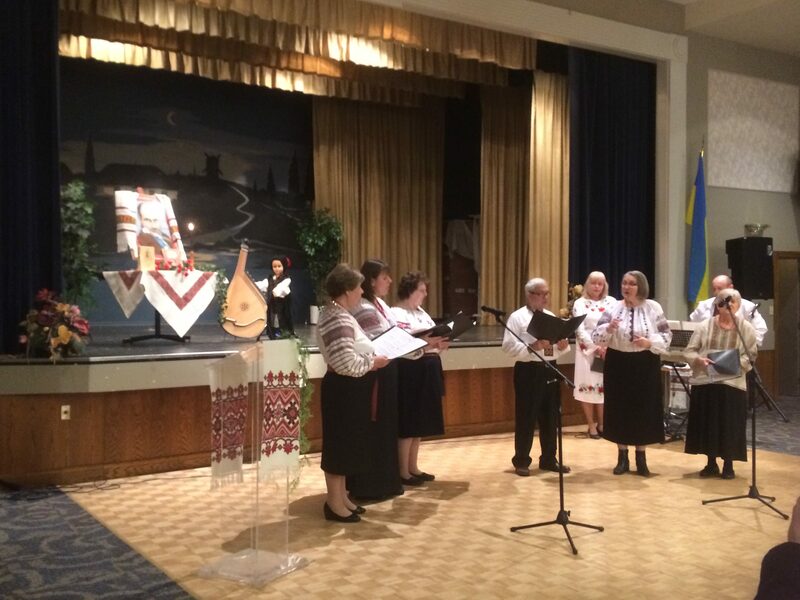 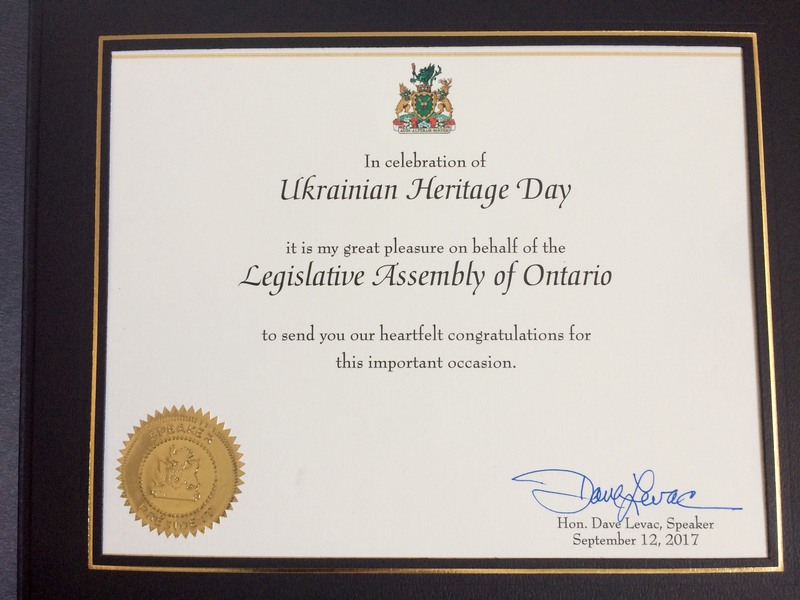 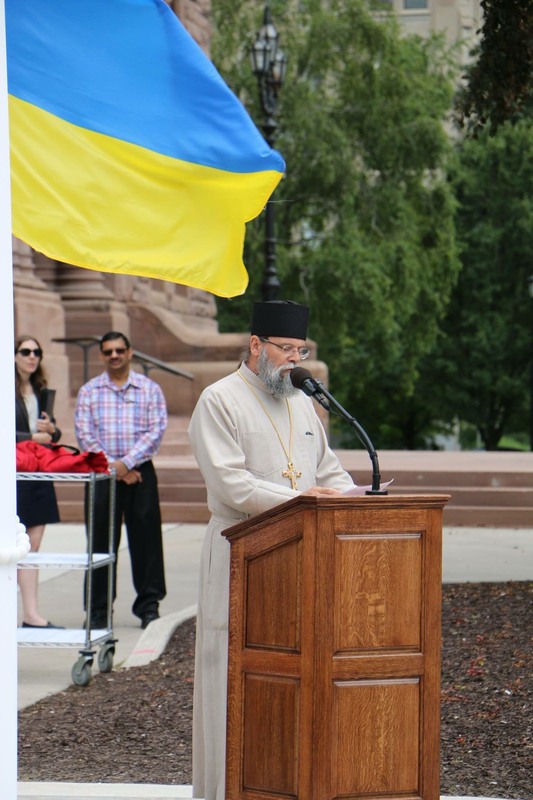 The UCC-OPC represents the organized Ukrainian Canadian community in Ontario before the people and Government of Ontario, promotes linkages with Ukraine and identifies and addresses the needs of the Ukrainian community in Ontario to ensure its continued existence and development for the enhancement of Canada’s socio-cultural fabric. 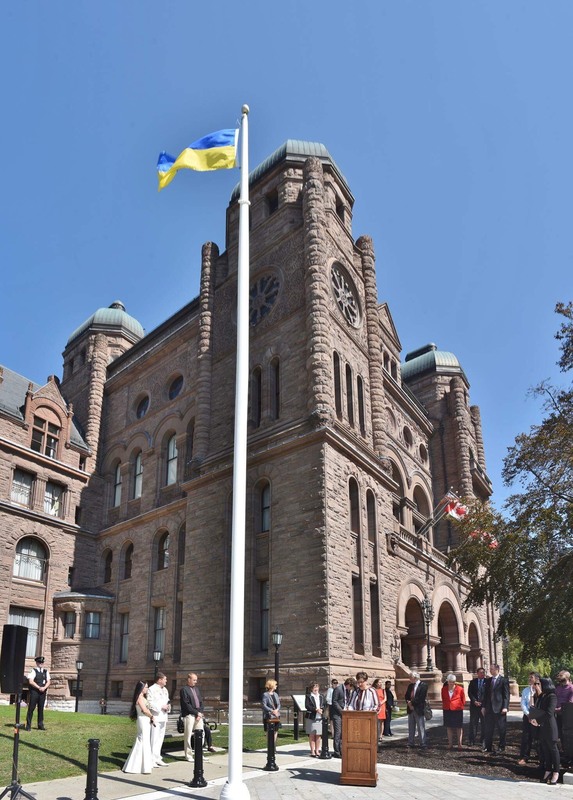 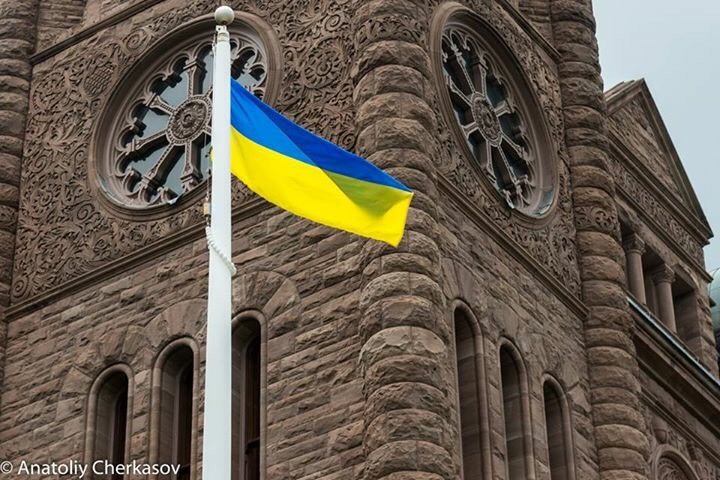 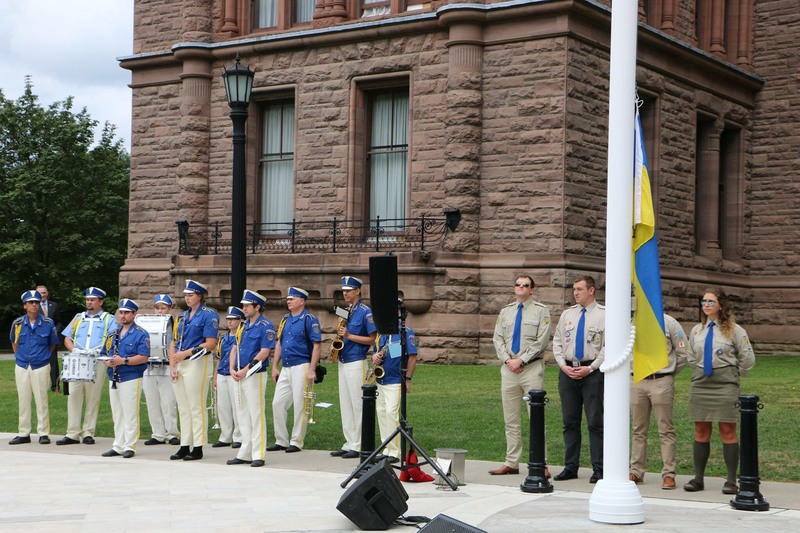 The Embassy of Ukraine in Canada is organizing a special commemoration of Crimean Genocide Memorial Day on May 18th at Toronto City Hall, 12 pm.